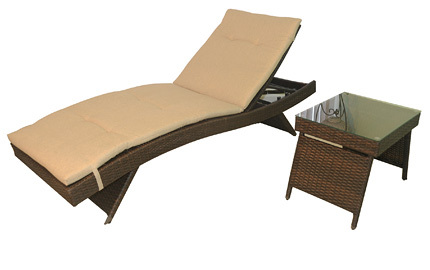 DWL Patio Furniture wicker sets are incredibly lightweight, durable, and comfortable. 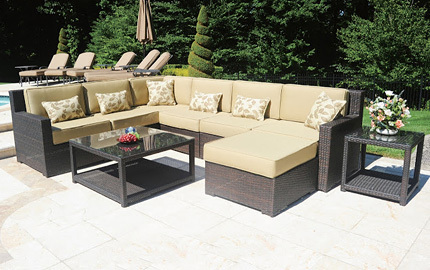 If you prefer the classic look and feel of wicker over cast aluminum then we definitely have a collection that suits you. 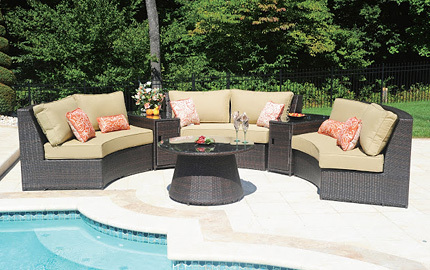 We have round as well as L shaped sectionals. 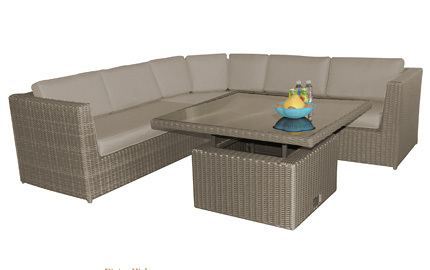 The sets are suitable for indoor as well as outdoor conditions.